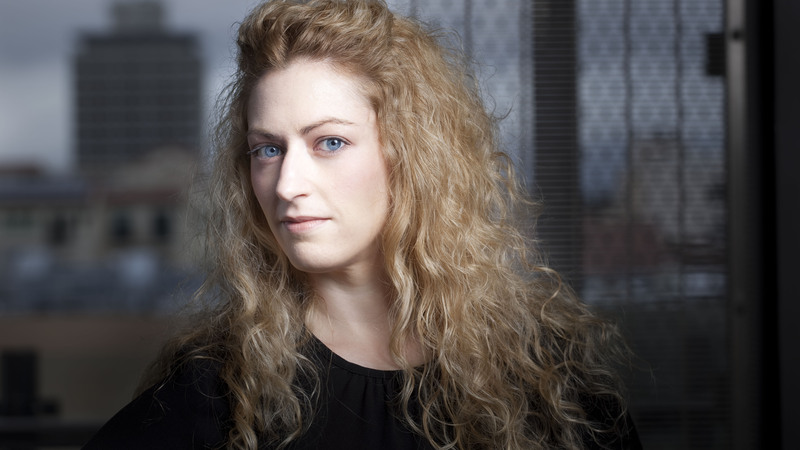 Jane McGonigal, PhD is a world-renowned designer of alternate reality games — or, games that are designed to improve real lives and solve real problems. She believes game designers are on a humanitarian mission — and her #1 goal in life is to see a game developer win a Nobel Peace Prize. She is the author of Reality is Broken: Why Games Make Us Better and How They Can Change the World (Penguin Press, 2011). She has created and deployed award-winning games and secret missions in more than 30 countries on six continents, for partners such as the American Heart Association, the International Olympics Committee, the World Bank Institute, and the New York Public Library. She specializes in games that challenge players to tackle real-world problems, such as poverty, hunger and climate change, through planetary-scale collaboration. Her best-known work includes EVOKE, Superstruct, World Without Oil, Cruel 2 B Kind, and The Lost Ring. These games have been featured in The New York Times, Wired, and The Economist, and on MTV, CNN, and NPR.